We’ll Buy Your Vehicle (even if you don’t buy from us). BMW of Bloomfield makes it easy to sell your car fast. Select the Year, Make, Model, Trim and Mileage. You’ll immediately receive your vehicle’s book value and in few minutes, you’ll receive your Express Cash Offer. Schedule an appointment for a quick professional vehicle inspection to confirm your Express Cash Offer. Receive your check or use your Express Cash Offer towards the purchase of New or Used Vehicle. Plus, you can get more when Trading, receive up to 6% more in sales tax savings. Bring your vehicle to BMW of Bloomfield and we’ll give you a fair price for it. We’ll even take care of paying off your loan. * Must have title at time of offer to receive a check the same day. Some dealers give lowball offers if you aren’t going to trade your vehicle. We’re proud to be different from the other guys, regardless of your intentions to trade or take the Express Cash Offer your vehicle is always worth the same. Are you looking to upgrade to a new BMW 3 series? Now, when you work with us at BMW of Bloomfield, you can. Sell us your current sedan, truck or SUV and use that money towards any one of our new or used BMW vehicles. If you are a driver from around the Newark and Montclair, New Jersey area, visit with our team today! We’ll give you a fair price for your current car, even if you don’t buy from us. That’s just our BMW Exchange way. 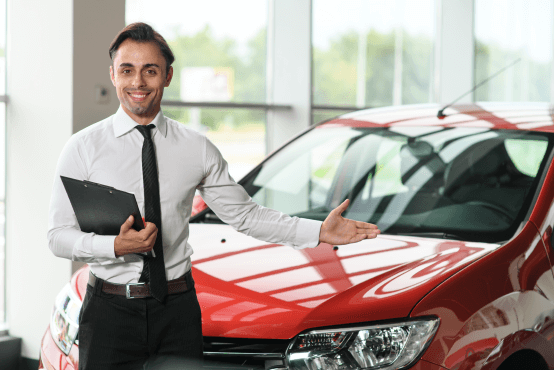 When it's time to sell us your car, all you have to do is tell us about your current vehicle. After you explain to us your car’s make, model, year, millage and trim, and we'll get back to you in only a few minutes. Did your car get new tires or accessories? Let us know! After we confirm your vehicle’s condition, you’ll get a check or an Express Cash Offer on the spot. But if you are looking to get behind the wheel of a new BMW, our finance team can help you put that money to good use. 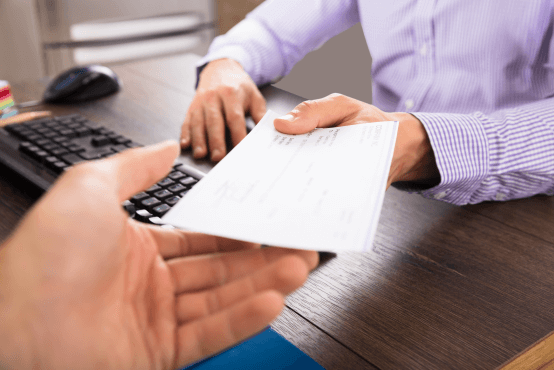 When you work with our finance associates, you get an expert who will work with local creditors to find an auto loan that doesn’t break your monthly budget. And when you trade-in, you can receive up to 6% more in sales tax savings. We at BMW of Bloomfield work hard to assist you in the car buying process. 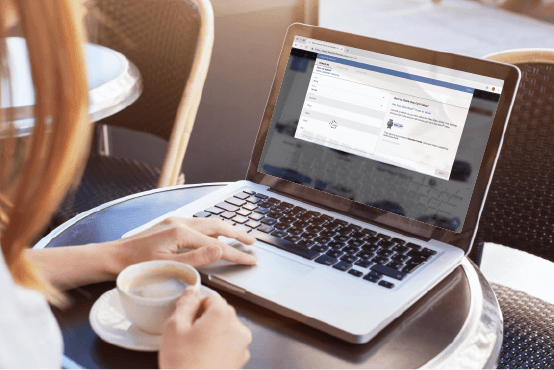 There is a lot in what each BMW offers, so it’s good to have a friend to help you in finding a new car and our online trade-in calculator is just one of the ways we can help save you both time and money. 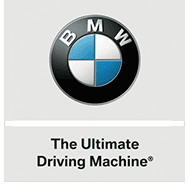 We hope this tool helps you on your way to purchasing a new BMW with us at BMW of Bloomfield.